Dealerlaw.com / Bellavia Blatt P.C. Advocating the rights of marine dealers nationwide. 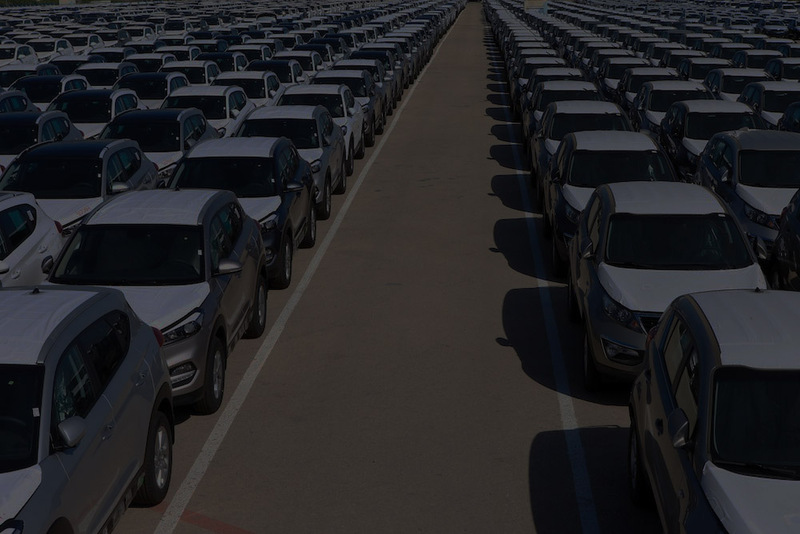 Click Here to learn about our Dealership Services. please call 516.873.3000. One of our attorneys will contact you right away. 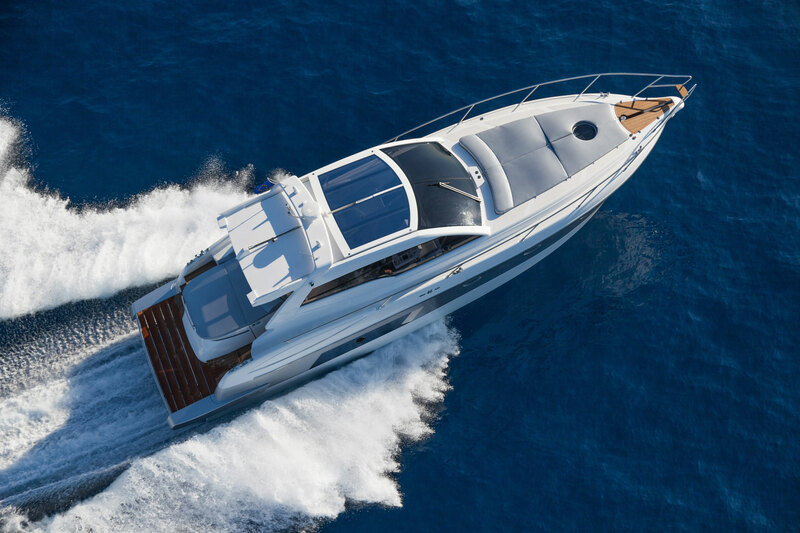 The attorneys at Bellavia Blatt, PC have vast experience litigating against the manufacturers of automobiles and boats throughout the country. Recognized as one of the foremost in the nation for advocating the rights of franchised dealers, the firm has developed a team of lawyers and support staff dedicated entirely to client satisfaction that has earned them distinction as being one of the preeminent dealer rights law firms in the country. Click here to read our Firm Overview to learn more about us. Because they only represent franchisees, Leonard A. Bellavia and his associates have developed a comprehensive knowledge of the nature of franchisor/franchisee relations from a dealer perspective. 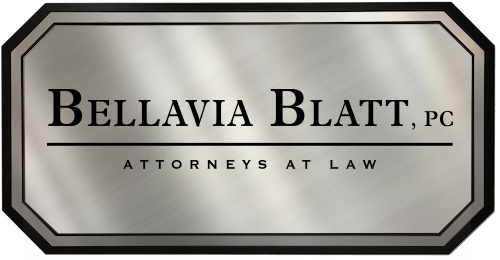 Bellavia Blatt, PC focused practice eliminates the intense learning curve most other lawyers face in representing franchisees. Leonard A. Bellavia and his associates have a superior track record in representing franchise owners. I am not aware of any firm in the country that has tried and won more cases against major franchisors.